Customer Communication via WhatsApp, Facebook Messenger & Co.
Are you interested in the possibilites that messaging apps hold for customer communication, support, engagement and chatbots? 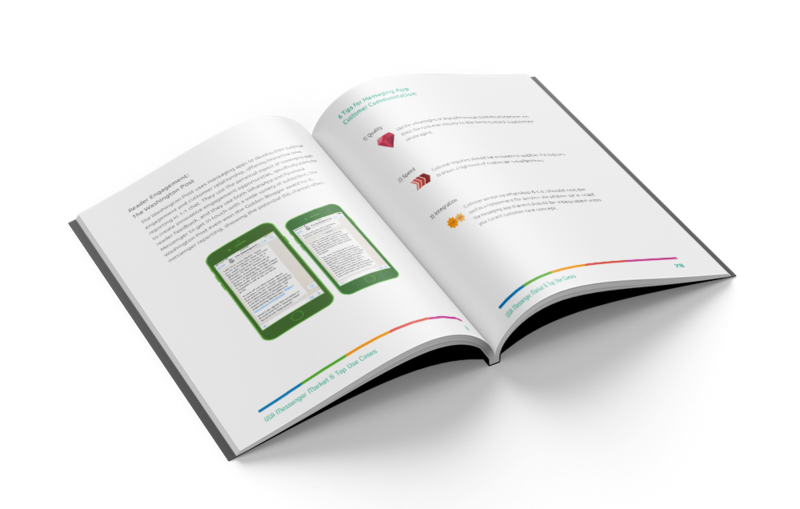 From strategy tips, to user numbers and statistics, to best practice cases and details on successful chatbots, our whitepaper will tell you all you need to know about successful communication via WhatsApp Business, Facebook Messenger, Apple Business Chat, and even more messaging apps. Specifically for businesses: professional messenger communication. For customer service, communication, engagement and more — all via messaging apps. Detailed use cases featuring our customers, from BMW, Deutsche Bahn, VW Frankfurt, and many more. Our advice and checklists help you develop the perfect strategy for your business’s messenger communication. 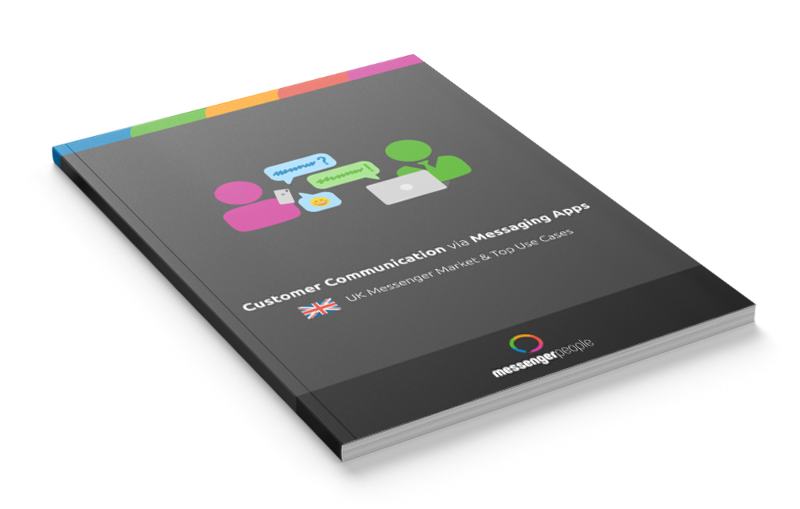 Download the UK Whitepaper and revolutionize your customer comunication!